This design is our ‘little extra’, exclusively for very feminine girls. After washing, this unique velour acquires a faded (denim) aspect, much sought-after by Mulita. 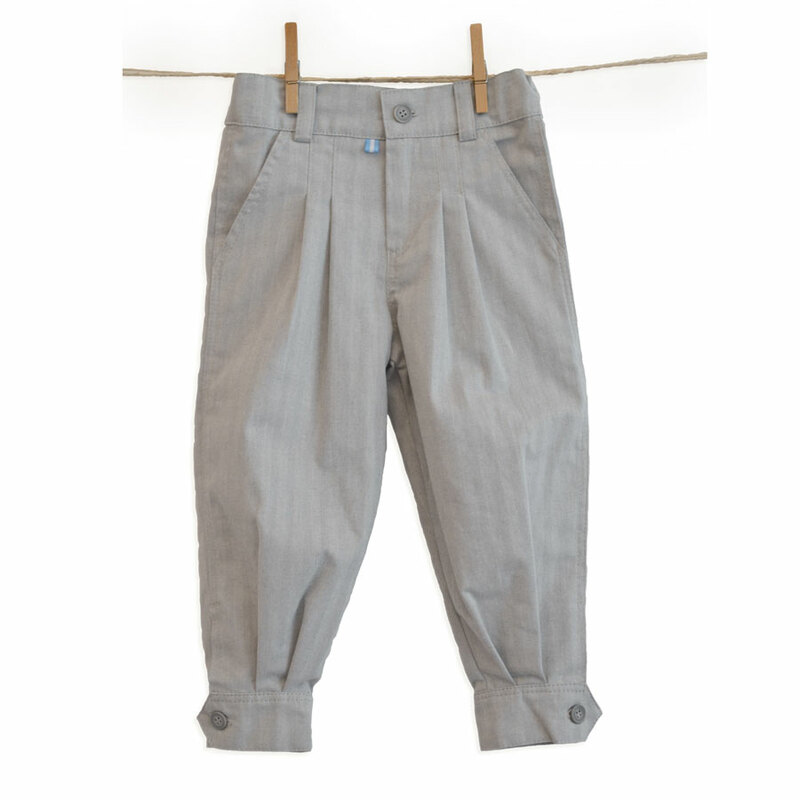 Bombachas are pleated trousers for girls and boys that join comfort and elegance thanks to their ample design that narrows down from the waist to the ankles, which have a buttoned- hem. Mulita Bombachas are manufactured in France using best-quality French and Italian fabrics. Due to their ample design and the cotton-rich fabric, Bombachas offer comfort and durability. The buttoned-hem ankles make it easy to slip boots on without compromising comfort. They can also be unbuttoned and worn with sandals or espadrilles in warm weather. 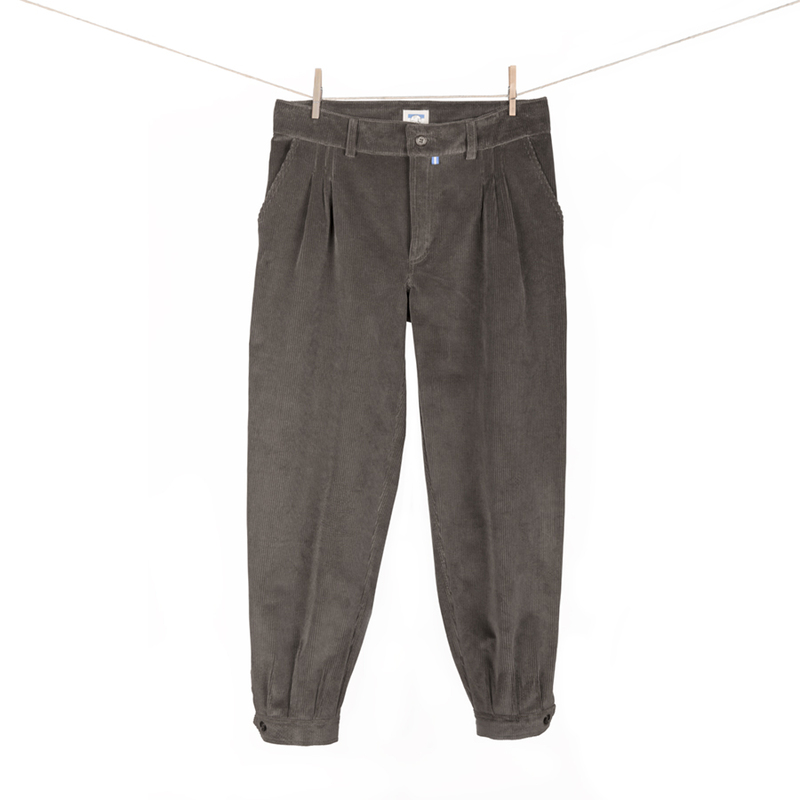 Created in 2014, Mulita is a brand of « Bombachas de Campo », gaucho trousers, of high quality and design. Mulita is also a charitable entreprise that for each pair of trousers/bombachas sold, a meal would be donated to the Argentine Food Bank.